最近对oracle 10g rac的进行了部署实验，部署参考文章为Vincent Chan 的. 若配置错误后，需要重新配置O2CB,可以在不挂载ocfs驱动磁盘的的情况下重新启动linux系统，这样可以对o2cb正常进行卸载配置，否则无法顺利umount ocfs2磁盘. 若有其他不需要重起机器的办法，望有心人指教 Thanks in advance! 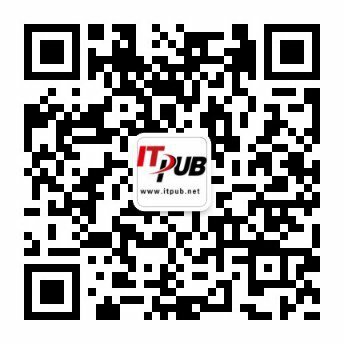 在手工执行crs_start命令启动某个crs资源时,可能会提示java exception之类的错误,OTN上有人解释是CRS_DBMS和RDBMS环境的不同引起的,具体是啥不同,如何切换这两个环境就不清楚了,也希望有心人指教 Thanks in advance! please open a service request. 10.If you would like to re-install CRS, follow the steps in the RAC Installation manual.